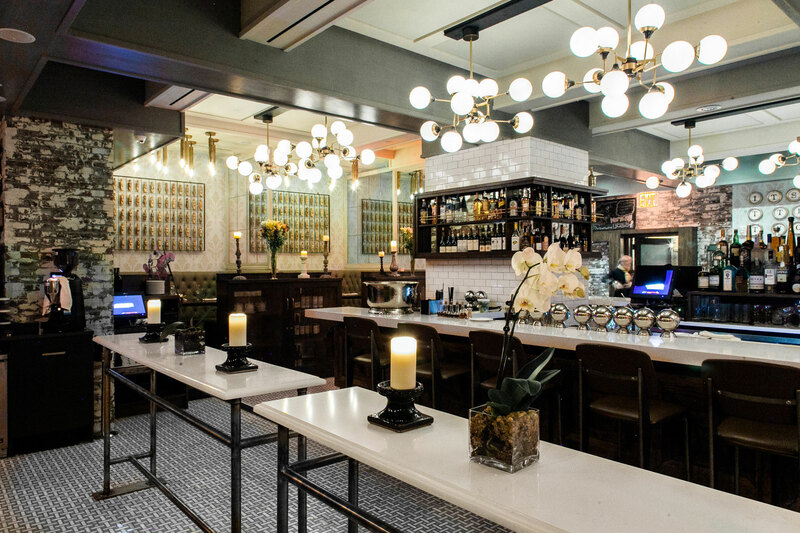 New York, NY, April 18, 2016	(Newswire.com) - Executive Hotel Le Soleil, a New York suite luxury boutique hotel, is thrilled to announce the opening of Trademark Taste & Grind, a dual hospitality concept in partnership with In Good Company Hospitality. Located off the hotel’s lobby, the restaurant offers comfort food, handcrafted cocktails, homemade pastries and Brooklyn coffee. 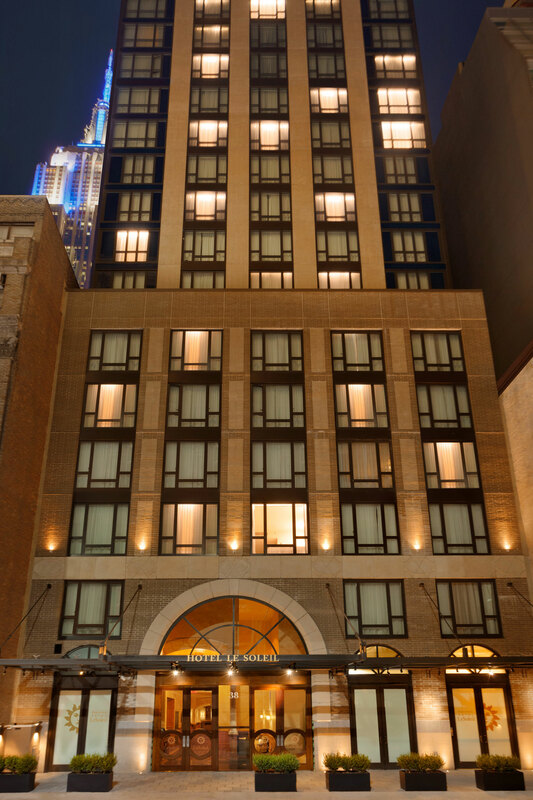 “The Hotel Le Soleil has been very well received in New York's Fashion District,” says hotel Director of Sales Jasmine Vipani. “The addition of Trademark Taste and Grind adds to the exceptional boutique hotel experience we offer to Manhattan visitors." 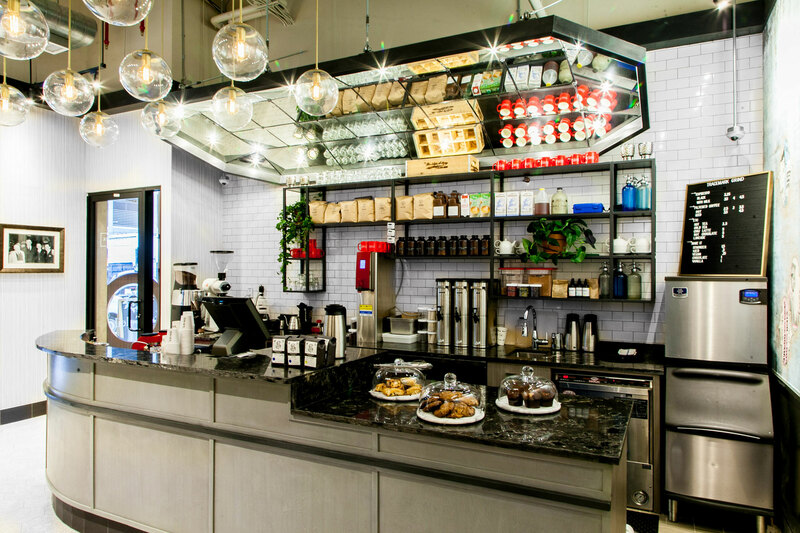 Trademark Grind is a boutique coffee bar offering delicious and unpretentious coffee. It is the first in Manhattan to serve roasts from Greenpoint Brooklyn’s Sweetleaf Coffee Roasters and is proud to feature one of only 18 MAVAM-UC2 Machines in the world, producing consistently delicious and temperature-stable drinks. Trademark Taste, located behind Grind, is a New American restaurant offering quality cocktails and thoughtful comfort food. Trademark Grind is open daily from 7am to 7pm, while Trademark Taste is open from 7am to 11pm, serving breakfast, lunch and dinner daily, and weekend brunch. The Executive Hotel Le Soleil New York features 162 rooms, including three penthouses, all designed to convey style, sophistication and romance. 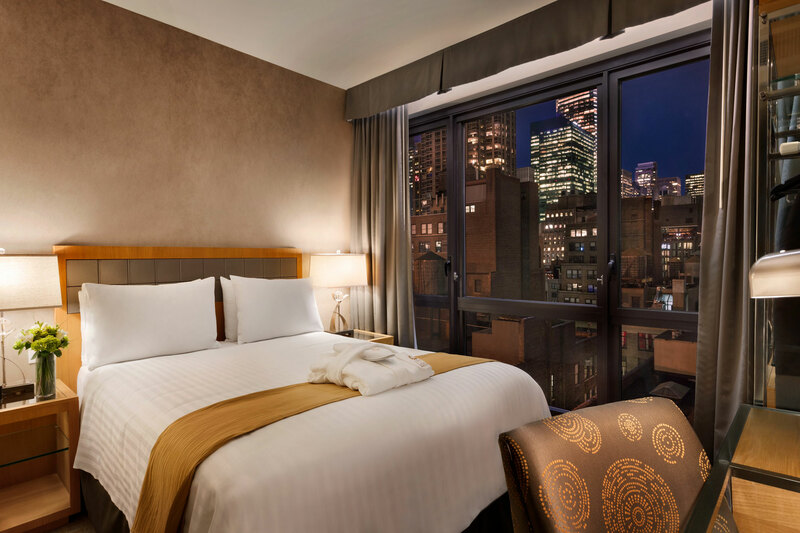 Each room has floor-to-ceiling windows showcasing the city’s magnificent skyline. In-room indulgences include custom-designed furniture and plush beds with luxurious bedding, fluffy bathrobes and slippers, a 43” flat screen TV with cable, fully-stocked mini bar, spacious work desk, and exclusive Acca Kappa Italian-made bath products. Executive Hotel Le Soleil New York is the sister hotel to the exclusive and popular Executive Hotel Le Soleil Vancouver, and is part of an expanding collection of luxury hotels and residences from visionary hotel group Executive Hotels & Resorts. For reservations and availability, visit www.lesoleilhotels.com, or call directly 212.695.0003, or Central Reservations at 1.888.388.3932.